To keep yourself Stylish & warm in the winter season, wear different types of woolen coats & jacket. Foggy Sunshine, Cold-Cold Winds & Pleasant Weather. Yes, the winter season has arrived with cold & cold winds. People also wait for winter season rather than the hot sticky summer season. When the winter season comes, people start shopping for woolen clothes. In this case, someone likes sweaters & cardigan and others like to buy coats & jackets. 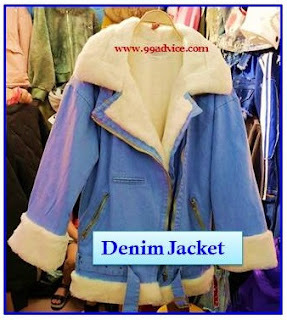 In the market, there are various types of coats such as short & long are available in a good range. Although the winter season is not considered to be good in fashion terms, but if you want to look attractive, stylish & gorgeous even in the winter season, then you have to mold yourself according to fashion. 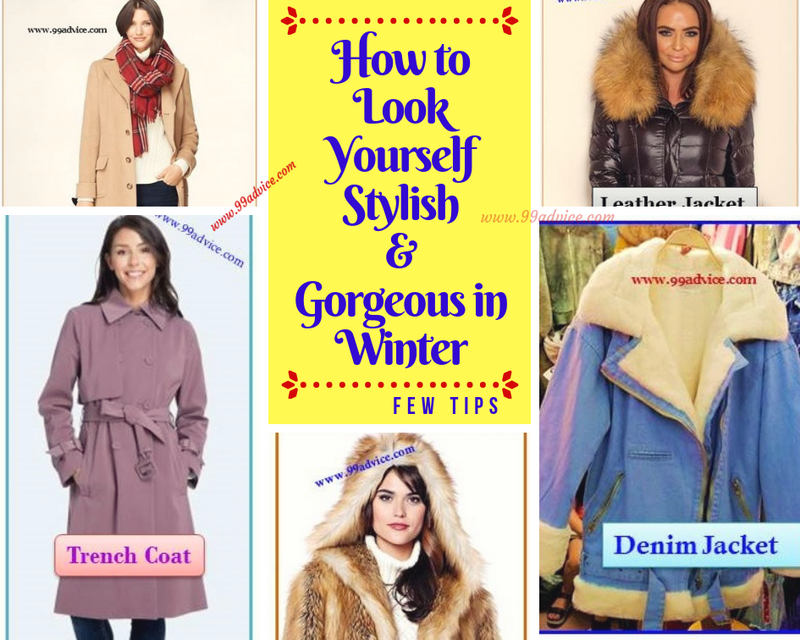 If you want to adopt a style of coats or jackets in these winters, then today we are telling you about the some of the best coats & jackets, so that you can maintain your fashionable look with warmth. Here are some Fashionable Coats & Jacket Tips for Girls so that You Look Stylish & Gorgeous in Winter. 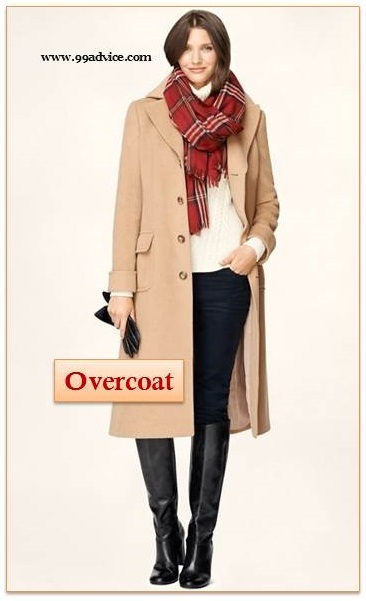 It is very essential to have an overcoat in your winter wardrobes because it protects you from cold. And also, when you wear a Woolen Scarves & Leather Boots with the overcoat, then you can get a stylish look. To evade from the chill of the morning & evening in winters, coats are the first choice of girls or women. Because the coats are very easy to wear on sweaters & it also gives an attractive look. 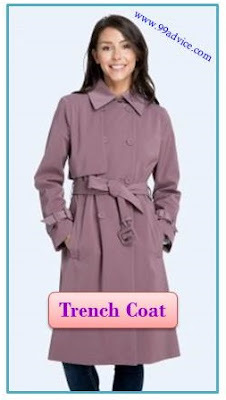 There are so many colors of coats available in the market, such as red, orange, maroon, white, brown, yellow, pink etc. You can wear the coat of your favorite color & enjoy the winters. If you want to try some trendy & new style apart from leather, denim, and overcoat in the winter, then, in this case, you can wear fur jackets. 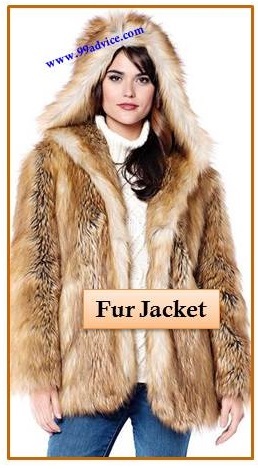 These fur coats are available in red, yellow & white colors in the market. By wearing it you will easily look different from others in the crowd. Whenever it is winter or chill, then the first thing to remember in our mind is, the clothes made of leather. With changing times, peoples still have a craze for leather jackets. The leather jackets are very comfortable to wear. These jackets are available with buttons or zip. For a trendy & stylish look, you can wear it, according to your choice. Like the leather jacket in winter, denim jackets are also very popular among girls as well as boys. Because it can be worn with gowns, jeans, trousers, and shirts. Apart from this, it is very easy to wash.
99advice.com provides you with all the articles pertaining to Travel, Astrology, Recipes, Mythology, and many more things. We would like to give you an opportunity to post your content on our website. If you want, contact us for the article posting or guest writing, please approach on our "Contact Us page." Nice one. Happy New Year! Is Walking Beneficial For Your Health? जानिए क्यों नहीं खाते व्रत में हल्दी? 99Advice © 2016-2017. All Rights Reserved.